Game, Waterfowl, Turkeys, Small Mammals and International Game. art of taxidermy, and continually strives to produce the best mounts possible.  Upper Bay Taxidermy is the answer. between ordinary taxidermy and the extraordinary. We look forward to seeing you in the near future with your trophy!